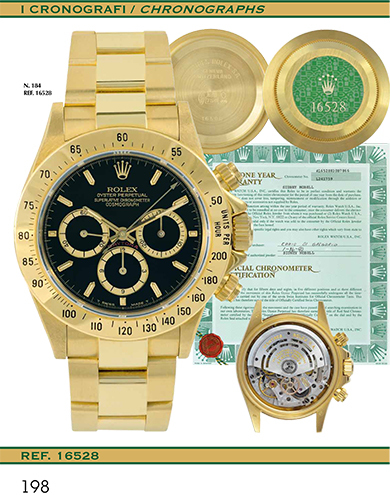 we are glad to inform you that in June 2016 we will release a new limited edition, entirely dedicated to Rolex watches: Rolex Gold & Platinum. 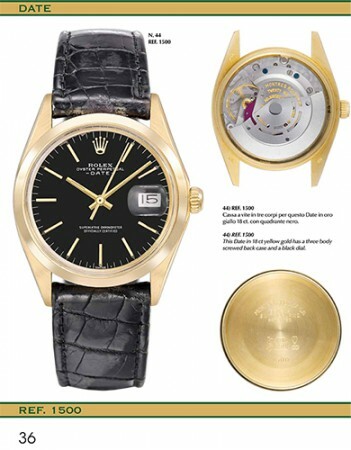 In the past two years we examined the Rolex production in stainless steel ( with the book “Steel Rolex”) and the entire history of the Swiss Crown (with the 2 books set “Rolex Story”); now we want to focus on modern and vintage Rolex watches in yellow, white, rose gold and platinum. 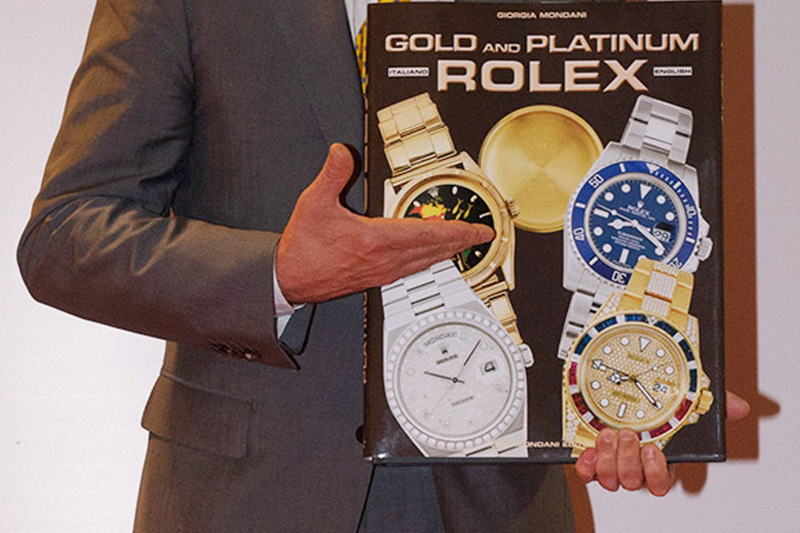 “Rolex Gold & Platinum” will be a very important, big size book which will show unreleased material, new images that never appeared before, rare and sought after watches, as well as very useful information about the entire production of gold and platinum Rolex. 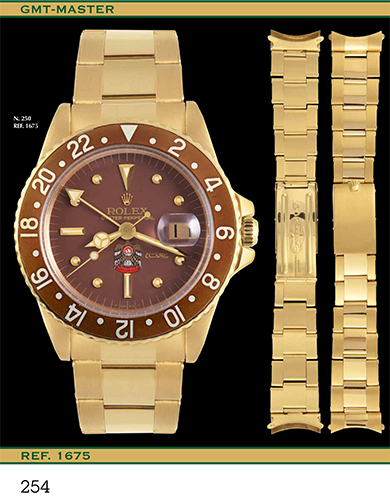 Day-Date (The Day-Date model was launched in 1956 with references 6510 and 6511). 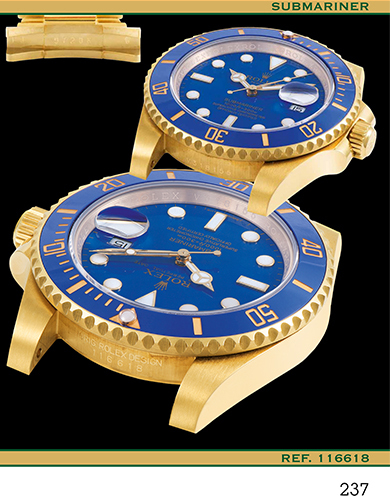 Yacht-Master (The Yacht-Master made its debut at Baselworld 1992. 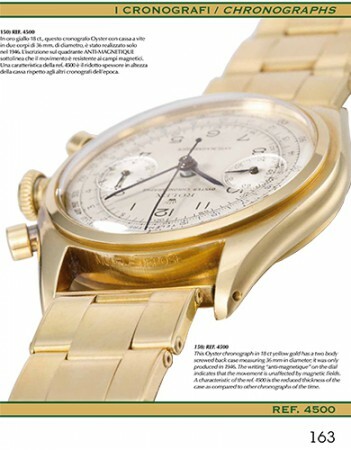 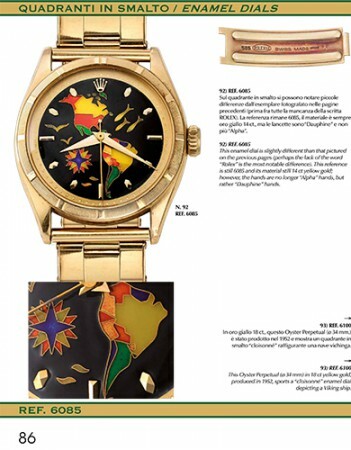 Known as the “sailors’ watch,” the rst Yacht-Master was available in only yellow gold). With the updated estimates of all published watches.